Save the Children released a report Monday, saying that already over 3.5 million children are missing out their right to education in Afghanistan. 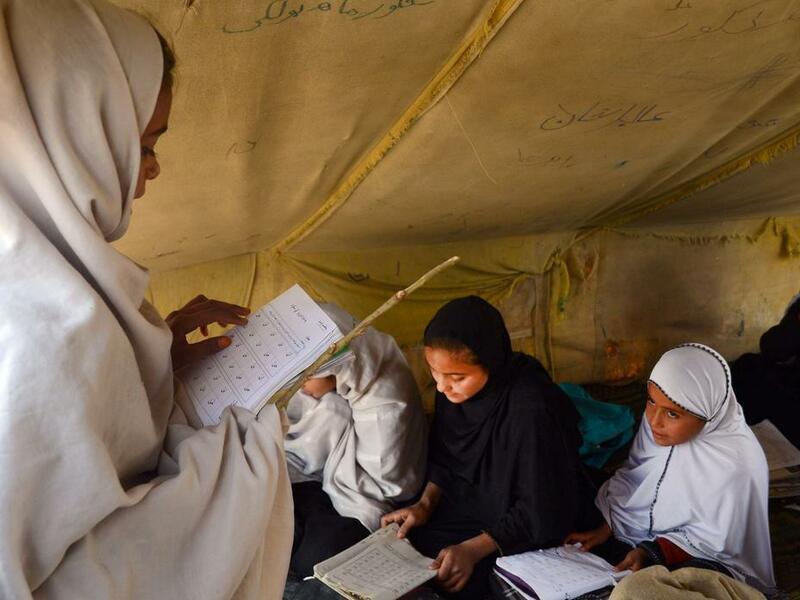 The Save the Children Director in Afghanistan Onno van Manen said that “already more than 3.5 million Afghan children are missing out on their right to education, and conflict only makes this worse”. “It is extremely concerning to see so many civilians being killed in Afghanistan, where there has been a marked deterioration in the security situation in recent years,” Manen said. “Hundreds of children are being killed by conflict – almost two per day – when they should be enjoying safe, happy and healthy childhoods”. “Attacks on civilians—especially children—can never be tolerated. Not only do they kill and injure innocent people, but they also cause untold distress and often lead to serious psychosocial issues and impact the longer-term development of children,” Manen added. At the same time, there has been a worrying increase in attacks on education facilities, including at least 12 attacks in Nangarhar province in the last month alone. Save the Children condemned these attacks and call upon all parties in Afghanistan to do everything in their power to protect children. The quarterly civilian casualty figures from the UN Assistance Mission to Afghanistan (UNAMA) released Sunday, indicate that for the third year in a row, more than 5,000 civilians were killed or injured between January and June. Among these, 363 children were killed and 992 were injured, a 15 percent reduction from the same period last year. According to the UNAMA report, between January and June 2018, there were 1,692 deaths and 3,430 people injured. Save the Children has been working in Afghanistan since 1976, running a range of development and humanitarian programmes including in health, education and child protection.